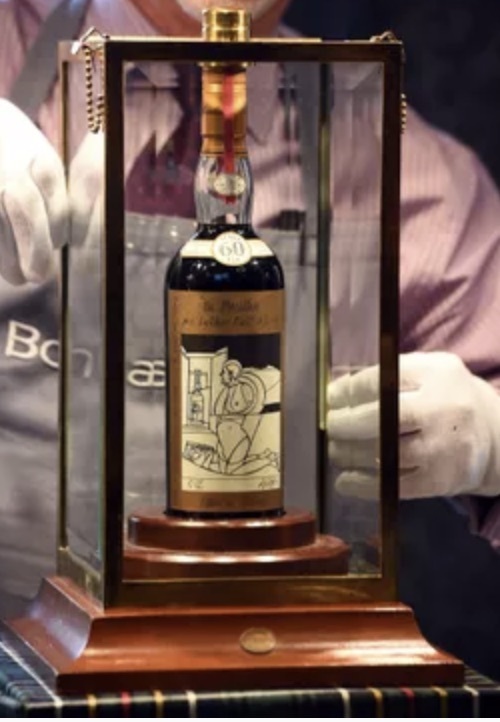 Last Wednesday at an auction in Scotland, a bottle of Scotch whisky went for $1.2 million. Where are we going? To conspicuous (whisky) consumption. Our story starts in 1986 when Macallan commissioned two artists. All they wanted was the labels for 24 bottles of 60-year-old Scotch malt whisky. Twelve would be drawn and signed by the Italian pop artist Valerio Adami. The other twelve were Sir Peter Blake originals. Each bottle was reputedly worth somewhere near $28,000. Nineteen years later, one was sold for $75,000. Then, last week, the Macallan Valerio Adami 1926 bottle went for $1.2 million. Hours before that, a Peter Blake bottle fetched slightly less. And, during May, a bottle was auctioned for $1.1 million. But for me, the mind-boggling sale was at the Dubai Airport when someone bought two bottles of the Macallan 1926 for $1.2 million at a high end (really high) liquor store. The sale was reported on April 25, 2018. As economists we can think about supply and demand. On the supply side there are very few bottles. Meanwhile, demand is coming from some very affluent people who can pay sky high prices at an airport and then go further up at auction. We could say that the high price of the Macallan 1926 Adami and Blake bottles was because of their rarity, their quality, and the artists. But really I suspect we are talking about the conspicuous consumption that signals our wealth. Thorstein Veblen would have explained. In his Theory of the Leisure Class (1899), he pointed out that an upper class uses expensive worthless purchases to signal power and distinguish themselves. His term conspicuous consumption was supposed to convey our profligate and predatory tendencies. And with very expensive whisky that they just look at. My sources and more: Told recently in the NY Times, Food and Wine, and USA Today and then again in Food and Wine, the facts cover the Macallan sale and some history. 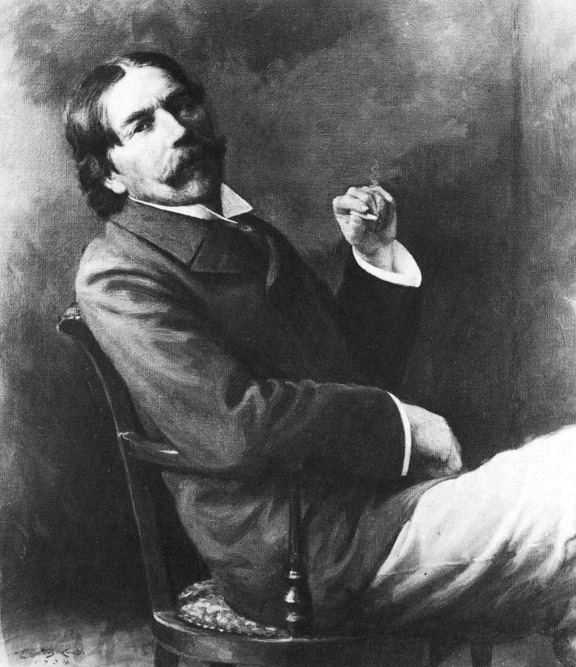 For more on Thorstein Veblen, Econlib is always a handy possibility. Please note that most of Our Bottom Line was in a previous post about the arowana (that I recommend). It is one of my best.